We're about creating friendship while exploring this amazing culinary world. 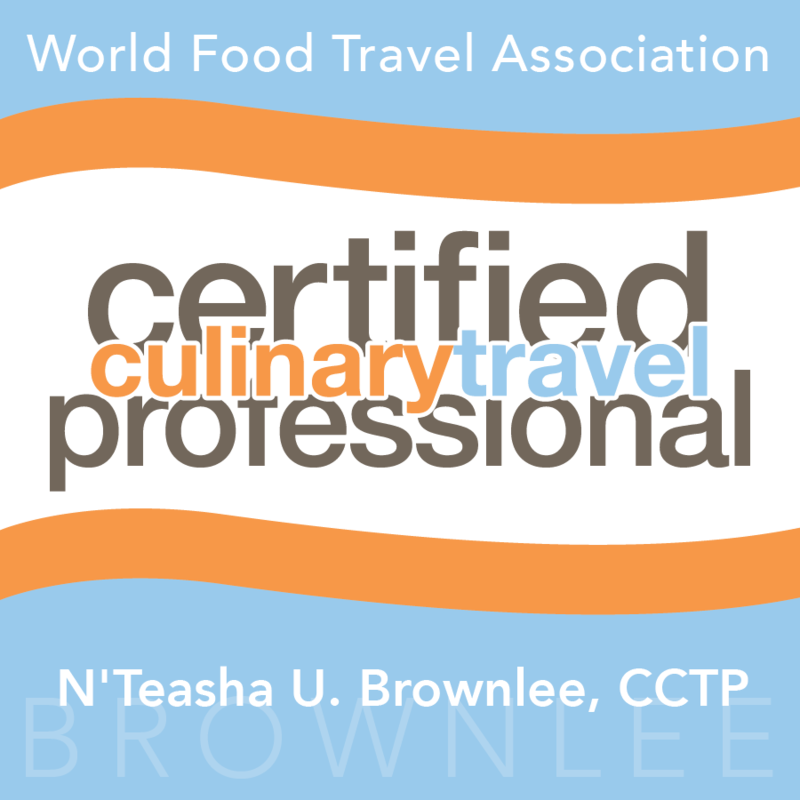 We're a growing food and wine travel club. Each of our trips and events are created and host by us. We create programs that excites your taste buds and expand your world. We immerse ourselves in the culture of each destination through its food. It begins and ends with your passion for food, wine, and travel. If you are a resident of California or Florida, unfortunately state laws prevent us from working with you. However, we can refer you to highly qualified agencies that are licensed in your states. Contact us for more information.